The Feminist Art Museum (FAM) was an attempt to create an intersectional feminist art organization. FAM was active between August 2017 and March 2018. FAM is no longer active. The Feminist Art Museum (FAM) secures space for women (women-identified and gender non-binary people) in contemporary art. Conceived of by Toronto based curators Xenia Benivolski and Su-Ying Lee, the project is currently in the research and development phase. 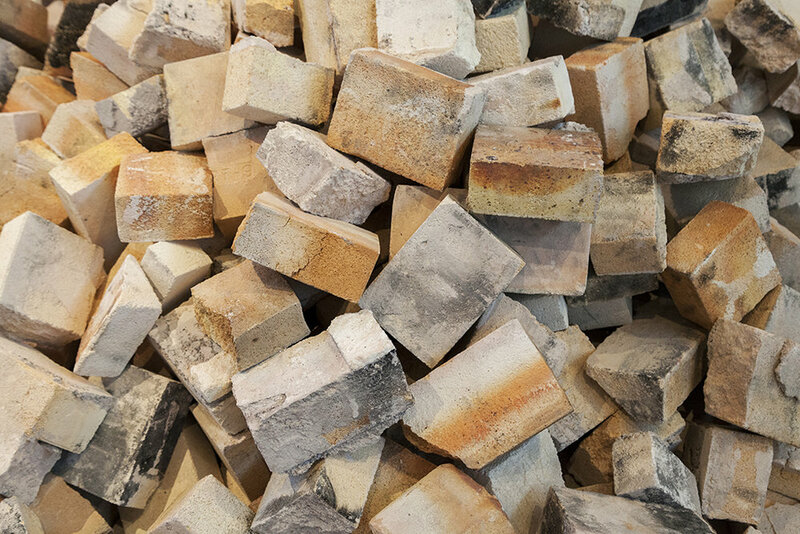 We are prioritizing feminist spatial practices that take responsibility to the land into account and will be foundational to our approach in working with organizations and artists to produce exhibitions, discursive events and land-based art. Rather than occupying a dedicated building, constituent art organizations across Canada come together as FAM. This allows us to avoid gentrification, and deeply consider the implications of taking up space on colonized land. The Feminist Art Museum is committed to contemporary art and its discourses with the historic, current and developing social situation of women (woman-identified and gender non-binary people) at the fore. Feminists and those that identify with our values at the intersection of art and anti-oppression work undertake the governance, operations, curation and directorship. It is an intersectional, inclusionary organization. As such, within museum, gallery and art organizational structures we will foreground the voices and contributions of individuals with group identities that have been historically excluded, underrepresented, underserved or who have experienced inequitable access to privileges or benefits available to others. 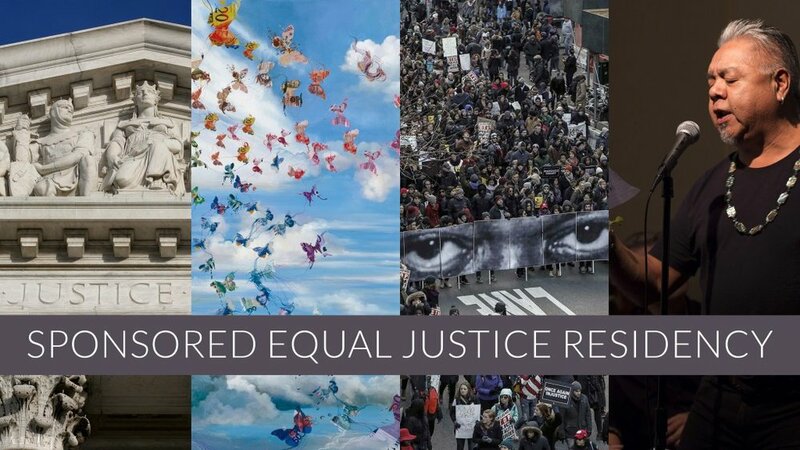 How can art be used to engage systems of power and foster social and racial equity? How can community action creatively address accountability and responsibility for equal justice within legal, financial, and social systems? How can creative practices bear witness and give testimony to those who suffer injustice, and in the process help to transform systems of structural oppression? Residency awardees were evaluated on the following criteria: engagement with the Equal Justice theme, the creative excellence of the application, the applicant’s personal and professional merit, the applicant’s potential for professional development through access to a sponsored residency, their capacity to grow through risk-taking new work, and the potential for their proposed project to effect tangible positive social change in marginalized and oppressed communities. Following on our Gardiner Museum program, FAM continues to carry out our research and development (R&D) through public conversations. 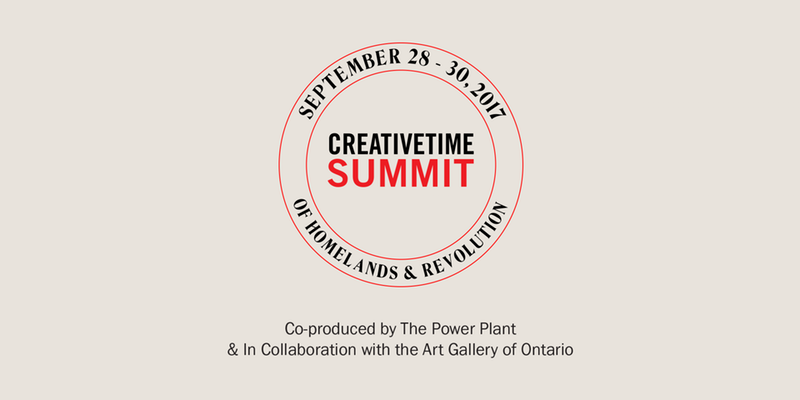 We've developed our Creative Time Breakout Session with Christine Migwans to focus more in-depth on selected topics presented in her general talk at the Gardiner Museum. This session took place at Trinity Bellwoods Park.